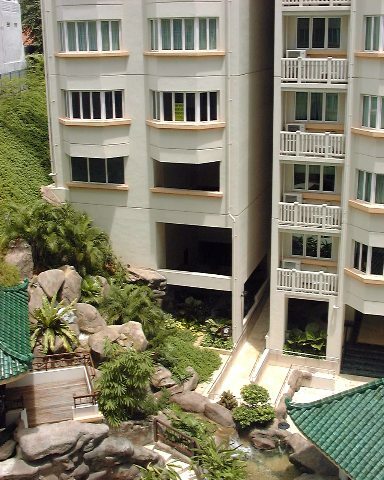 Emerald Garden is a 999 years leasehold condominium located at 33 Club Street, district 1. 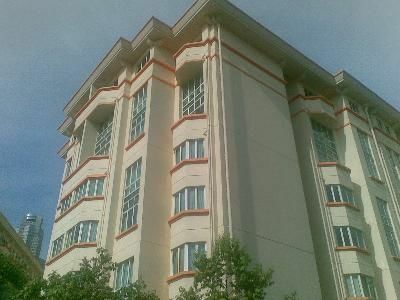 It is completed in 1998 by Oxford Gardens Pte Ltd. It has a total of 265 units comprising of 2-Bedrooms (86 - 104 sqm) ,3-Bedrooms (114 - 125 sqm) , 4-Bedrooms (140 - 185 sqm) and Studio (67 - 77 sqm) . 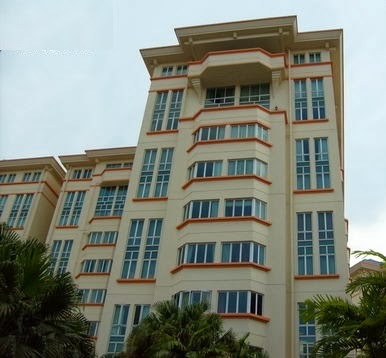 It has basic condominium facilities such as covered car park, 24 hours security, swimming pool, BBQ area and gym. In a class of its own, Emerald Garden, it is favorably located within the proximity of major roads and public transport. It is located at 33 Club Street Singapore 069415 in district 01. The nearest Mrt stations is Telok Ayer Station which is 0.17 km away. Other nearby Mrt stations are Tiong Bahru and Chinatown station. There are several bus services available here. Driving to Central Business District and Orchard Shopping District will only take you about under 10 minutes. Major expressways like CTE and AYE are seamlessly and conveniently connected to every part of Singapore making it so hassle free for you to travel to work or play. You can always head down the the long string of restaurants , cafes, pubs along club street , Clark Quay and Boat Quay to enjoy a delicious sumptuous meal. For local hawker delicacies you can simply walk to the nearby Lg au Pa Sat , a famous food centre. Malls nearby include China Square Central, Far East Square, OG Building, Capital Square and Chinatown Point providing you all the amenities you need. 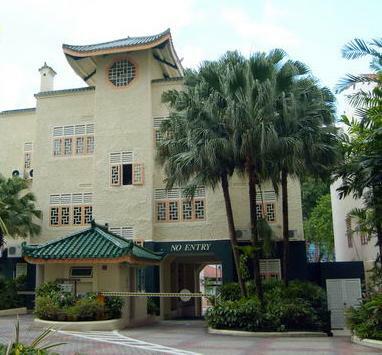 The nearby supermarkets are Cold Storage at China Square Central, NTUC Fairprice at Tanjong Pagar Plaza and Sheng Siong Supermarket at 52 Chin Swee Road.In addition , other recreational attractions in the neighborhood includes Kampong Glam Hong Lim Residents' Committee Centre, Kreta Ayer Community Centre, Kim Seng Community Centre, Telok Ayer Hong Lim Green CC, Fort Canning Park and Hong Lim Park. There are few prestigious schools nearby , these include Outram secondary school, AIT Academy and Unicampus , Stansfield College, Nanyang Academy of Fine Arts and Singapore Management University . For medical consult, you can head to the nearby General Practitioner Clinics, Outram Polyclinic, Singapore General Hospital, Singapore National Eye Centre, National Cancer Centre and National Heart Centre in the area to provide specialist healthcare services for the residents. Emerald Garden is a highly sought after condominium that is centrally located and well equipped with anything you need.It is a highly sought oasis with architectural bliss within the picturesque beauty of lush natural environment. Take a retreat in the sensory abode with all your favorite indulgences in close proximity. Living here in this urban sanctuary reflects the ultimate dream that make any other possession secondary.